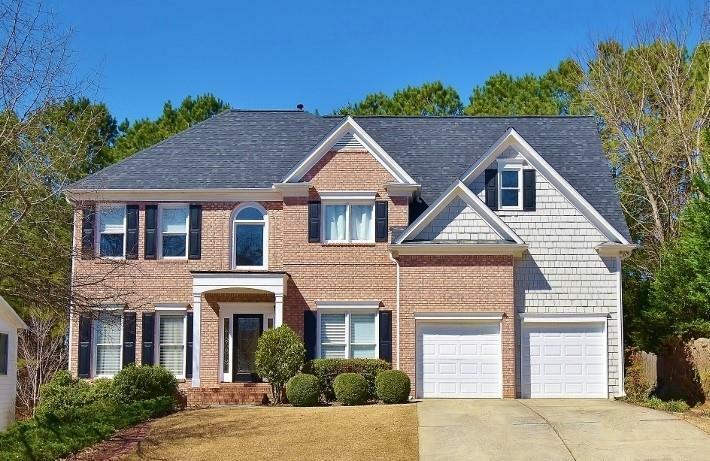 This charming, lovely home is rdy to move in, in Hamilton Mill! 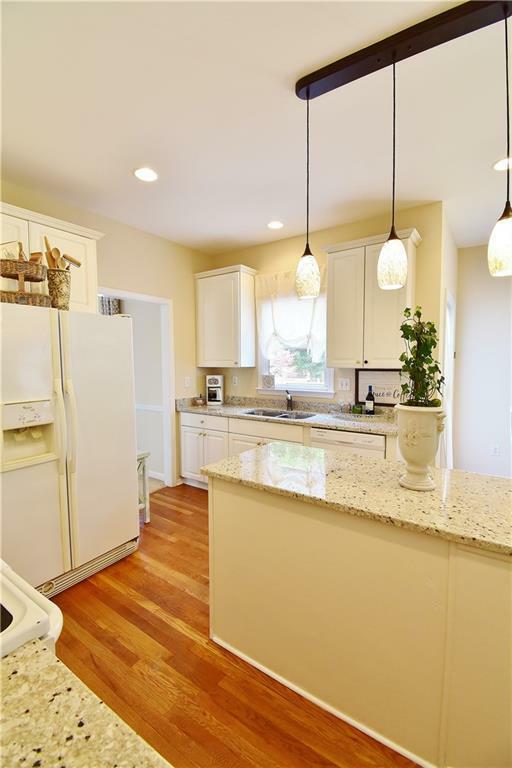 Beautiful upd kitchen, open to 2story family rm w fireplace, lots of windows for lots of happy sunshine Lge dining rm. Spacious mstr bed and adorable/lovely mstr bath, check out the ladies closet! 4 bedrms upstairs, lrg laundry room! Full, fin bsmt w/bed, bath. Welcoming back deck, wonderful flowers, garden plants to enjoy. 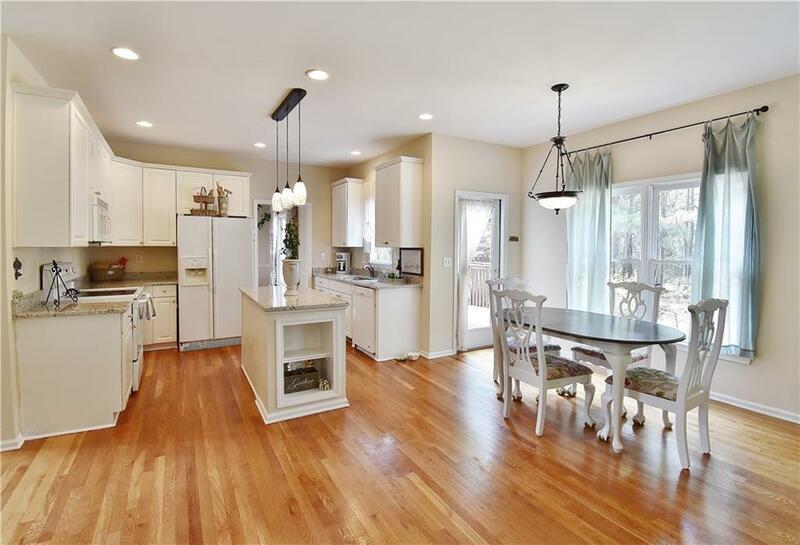 Along w all the amenities of desirable Hamilton Mill, home is minutes walk to the lake, gazebo, walking trails! Amazing location and includes a Home Wty! 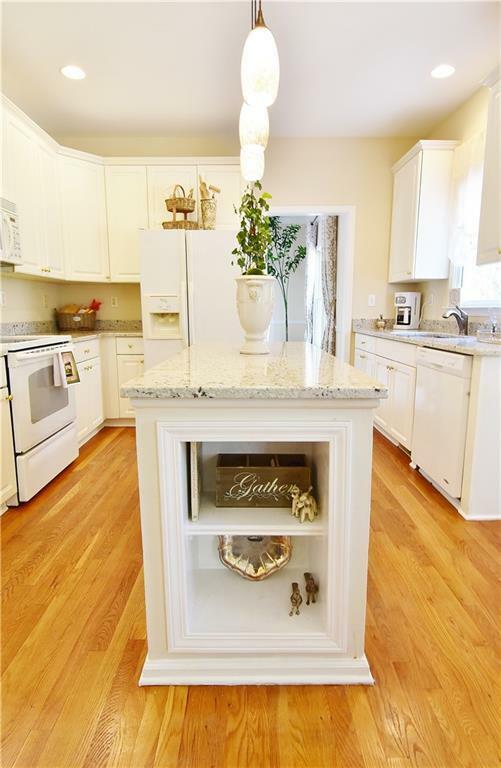 Make this lovely home your own!